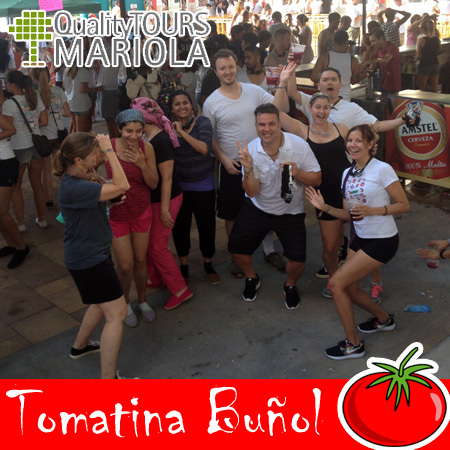 • Enjoy, smily and have fun, that´s our main purpose at the Tomatina de Buñol Festival. 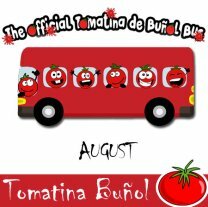 Have you ever heard about the Tomatina de Buñol Bus? 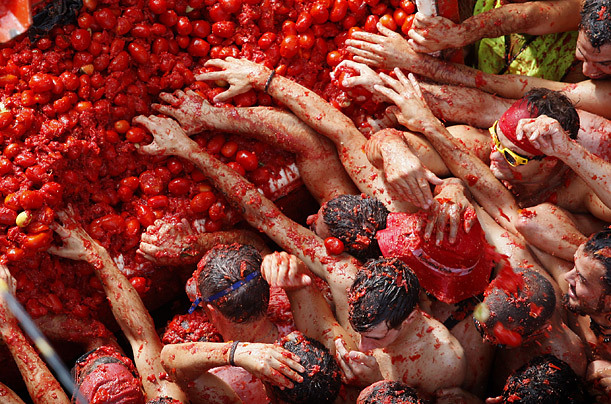 Would you like to enjoy one of the most wonderful Festivals in Spain? 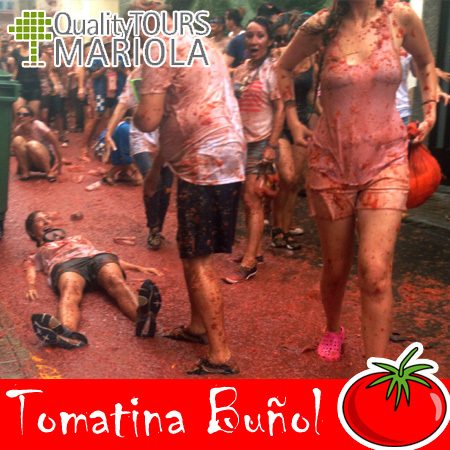 Join us and explore this fascinating experience visiting the Tomatina de Buñol Bus Festival 2019!! 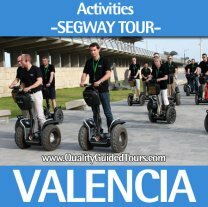 It will be a unique experience to live with your friends or family! 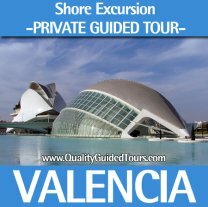 This package includes the coach from Valencia to Buñol, departing from a central location in Valencia. 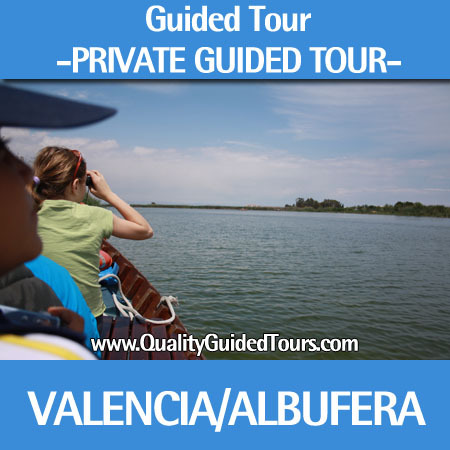 Our expert and local guide will wait you there and in our way to Buñol you will be given some extra and useful information about: what to do, what to expect and how to enjoy as much as posible!! Once in Buñol, we will park the coach and we will go to get the tickets for the Tomatina de Buñol Bus Festival (we have them already booked but we should change them per braçalets). 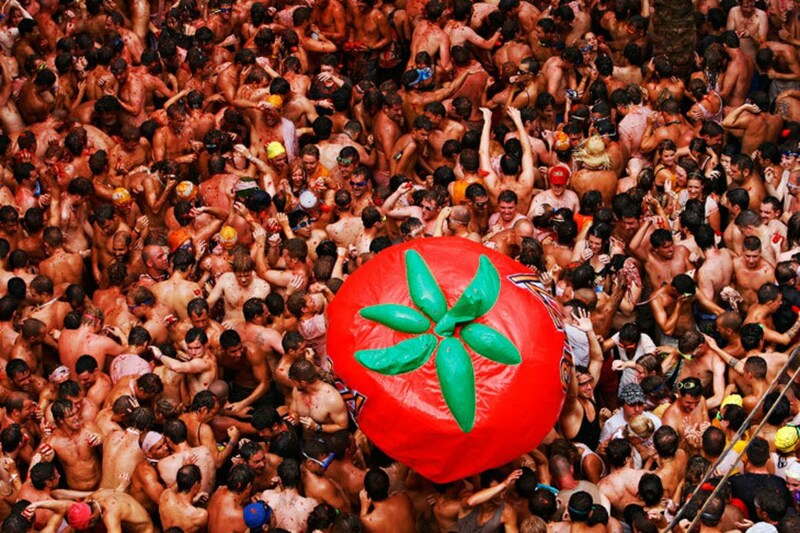 Once we get our braçalets we will have some free time before getting inside the restricted area for the Tomatina de Buñol Festival battle. 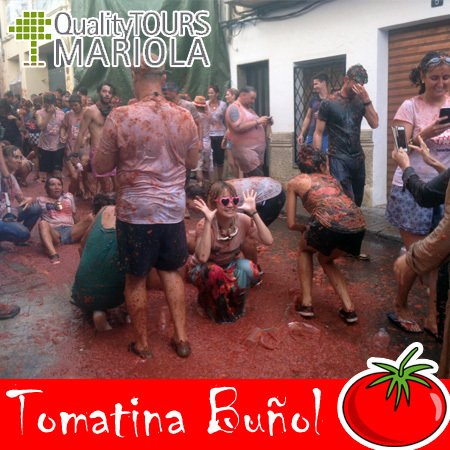 Tomatina de Buñol Festival is considered one of the most funniest festivals in Spain, and now you have the way to experience it! 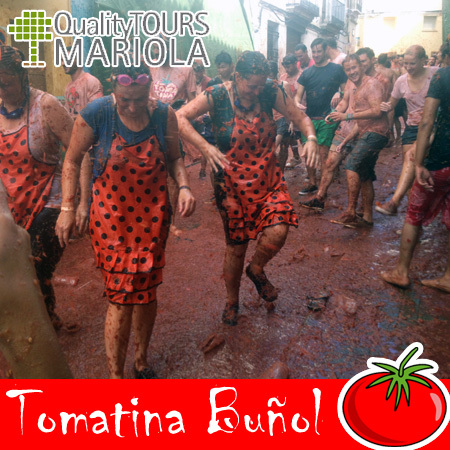 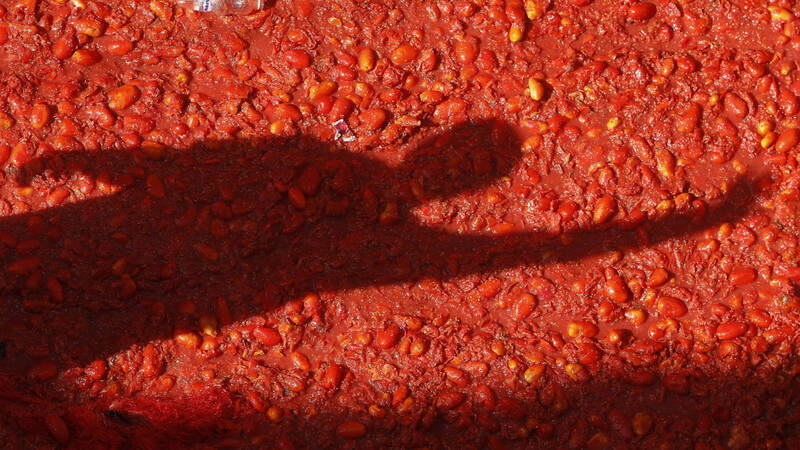 Once the Tomatina de Buñol Festival battle is over, we will have time for getting an open showers and free time until we meet for going back to the coach parking. 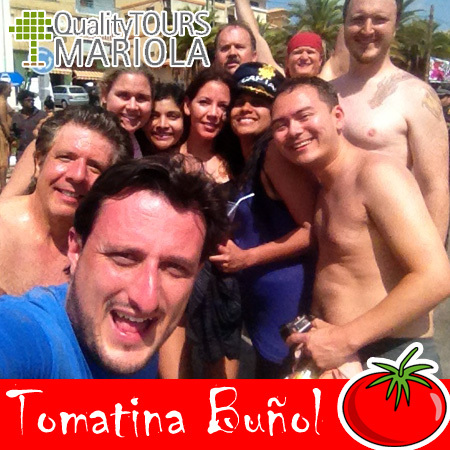 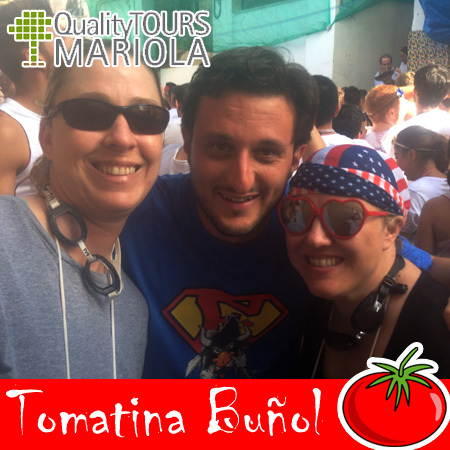 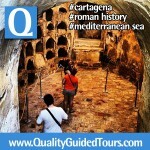 Tour guide from Valencia – Buñol – Valencia who will help you in your “tomatina” local experience (english / Spanish). 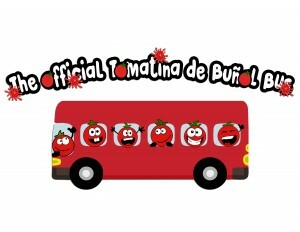 One tour guide per coach. 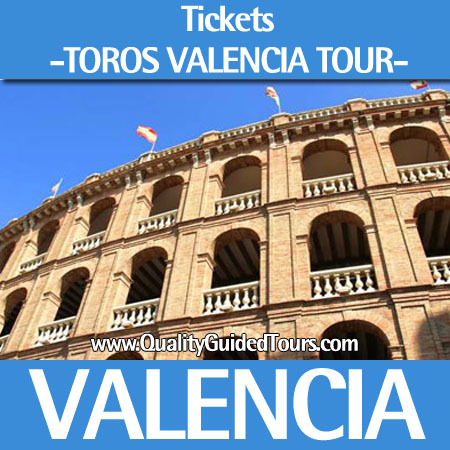 1.- You must show a voucher in “El Corte Inglés” (typical spanish shopping center) from Valencia at Pintor Sorolla Street (City Center) or Francia Avenue (City of Arts and Science) at Servicio de Atención al Cliente (SAT – Curstomer Service, at the basement floor or 6th floor). 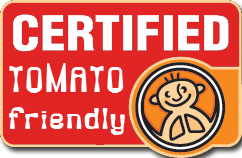 3.- Showing this card, you can ask for your tapa + wine at the “El Corte inglés” restaurant 6th or 8th floor (it depends on the building). 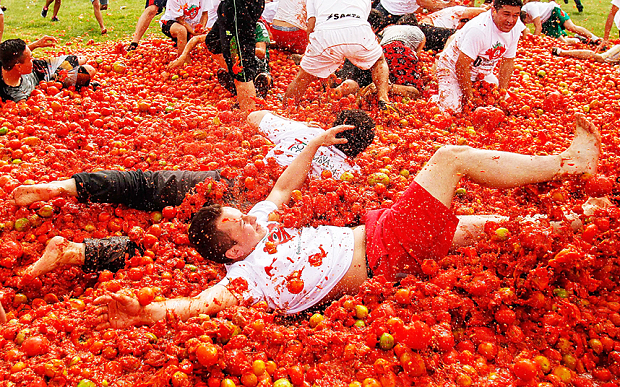 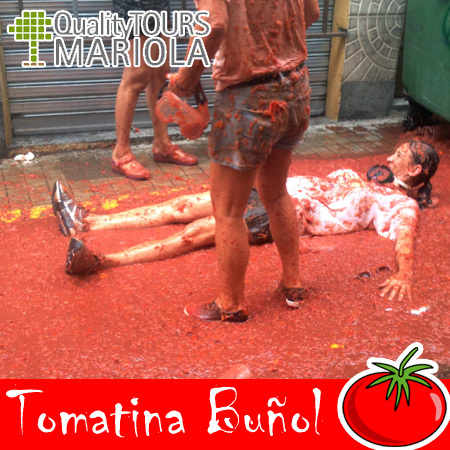 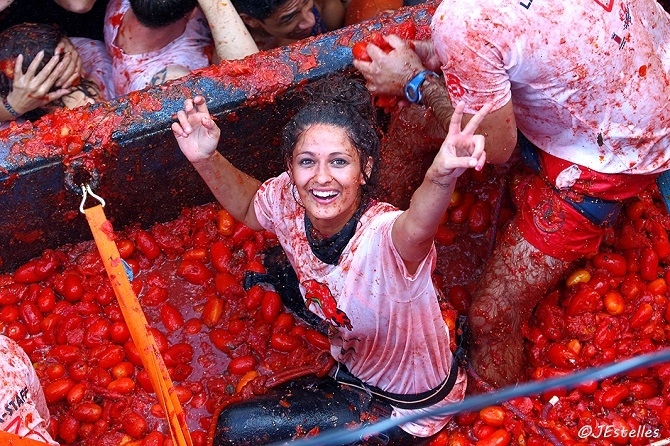 4.- You will go there individualy before, after or the same day of the Tomatina de Buñol Festival. 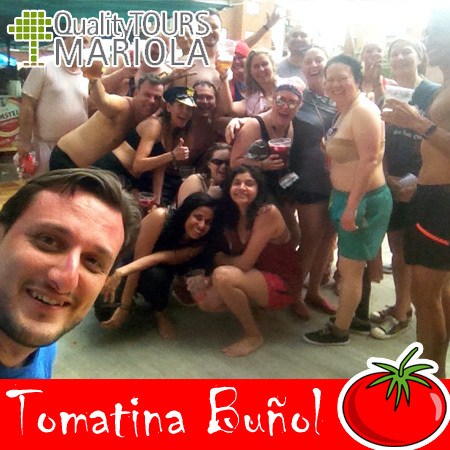 Tapa + wine + shopping discount will be available for you during this week.